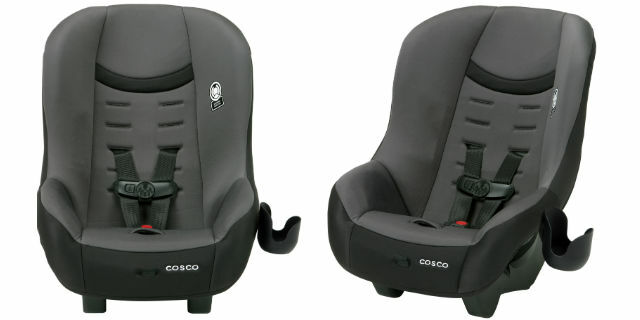 Cosco Convertible Car Seat sale! Calling all readers! Head to Walmart.com and purchase this Cosco Convertible Car Seat in Moon Mist for only $37.99, normally $55.00! You will not want to miss out on this savings opportunity. This car seat has a 5-point harness with easy front adjustment, features side impact protection, & fits 3 across in the back seat of most vehicles! It is available in three colors: blue, red and green. 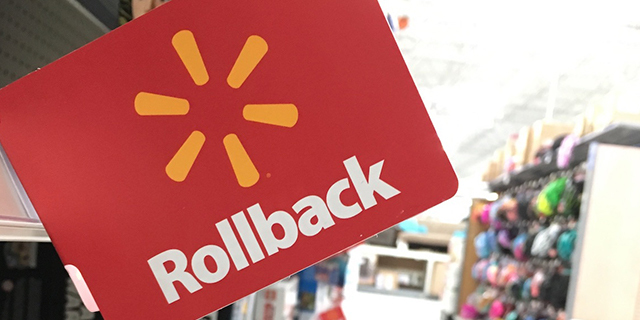 Let us know what online deals you’ve found lately, because we love to hear from our readers. Be sure bookmark this page for future sales and price drops! Hurry and purchase this purchase this Cosco Convertible Car Seat in Moon Mist for only $37.99, normally $55.00! With kids in the car, messes happen. Now, thanks to the easy-to-clean car seat pad, theres no need to stress. The pad comes in a wide range of styles and colors, all of which remove from the seat and are both machine washable and dryer safe. Theres also no more scrubbing goopy build-up from inside the cup holder; its dishwasher safe. For both seat pad and cup holder, a thorough wash is just a machine cycle away. These soft, upgraded fabrics are smooth to the touch and help give your baby an extra-comfy ride. Grab this great deal while you can! **Buy this Cosco Convertible Car Seat for just $37.99 (Reg $55.00)! Previous articleStep2 Shootin’ Hoops Junior Basketball Set Only $34.84 Shipped! Next articleCrock-Pot Lunch Food Warmers Just $11.00/Each Shipped!